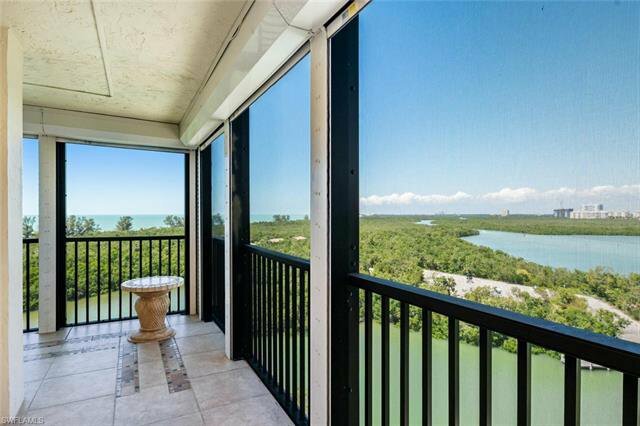 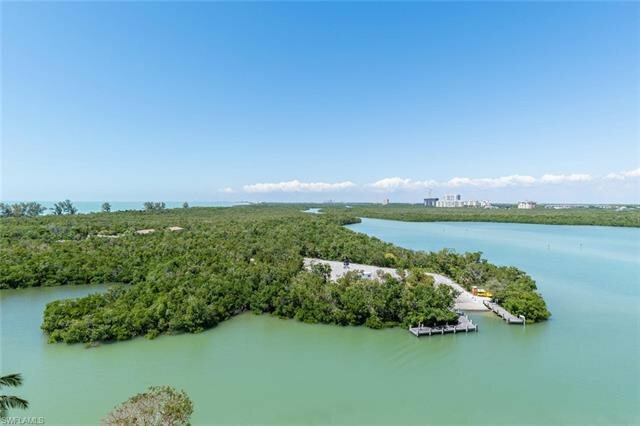 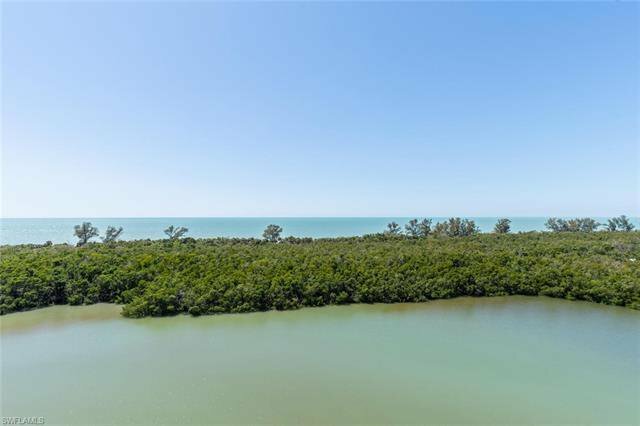 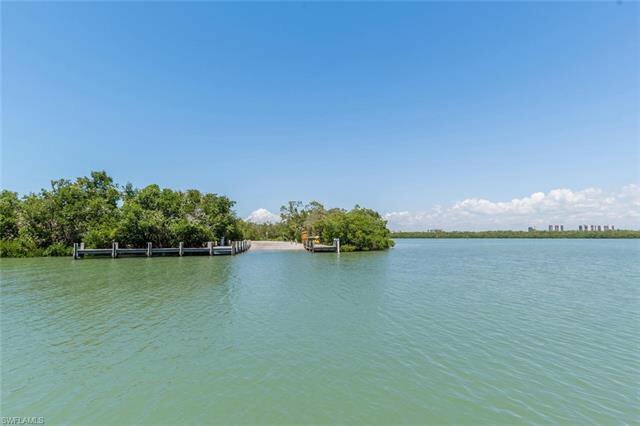 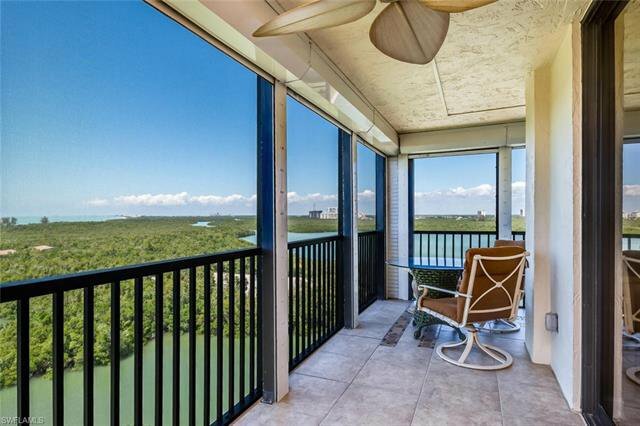 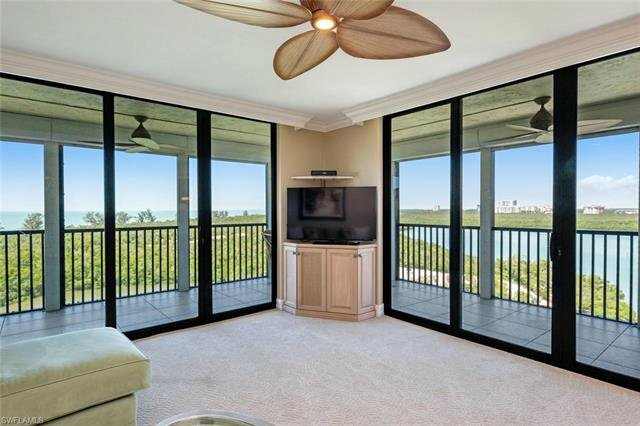 Amazing Gulf and Bay Views!! 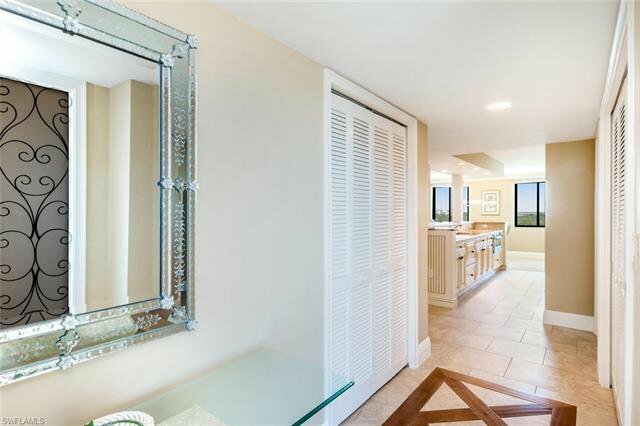 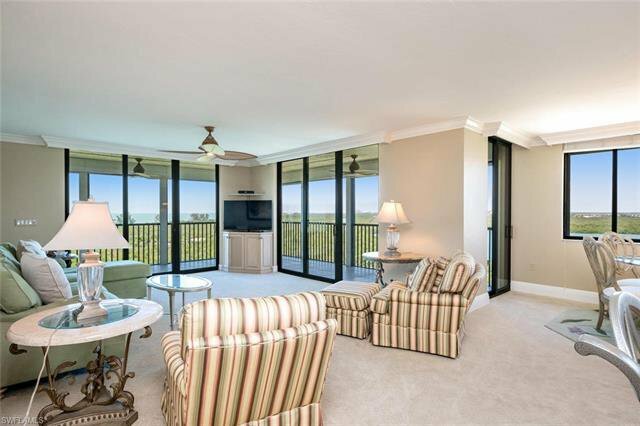 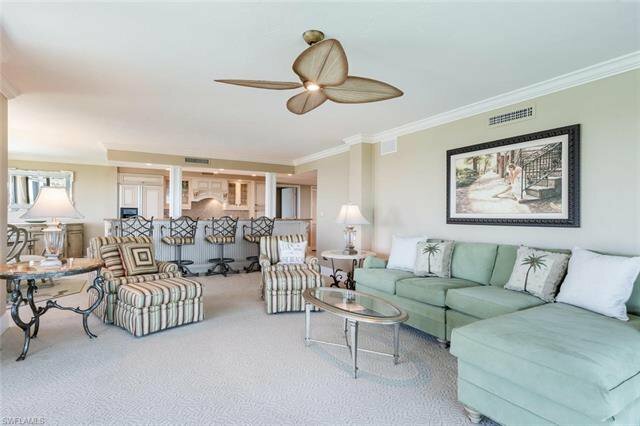 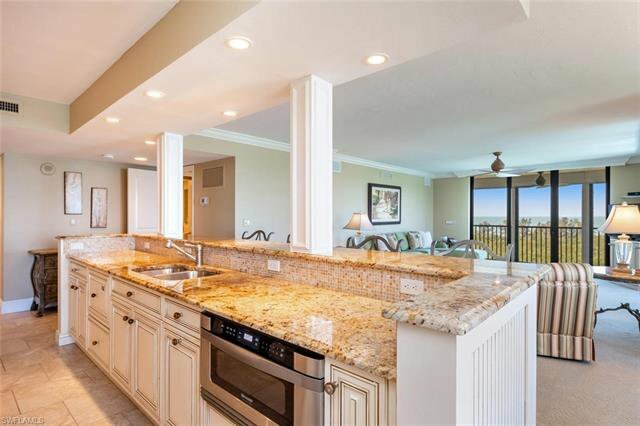 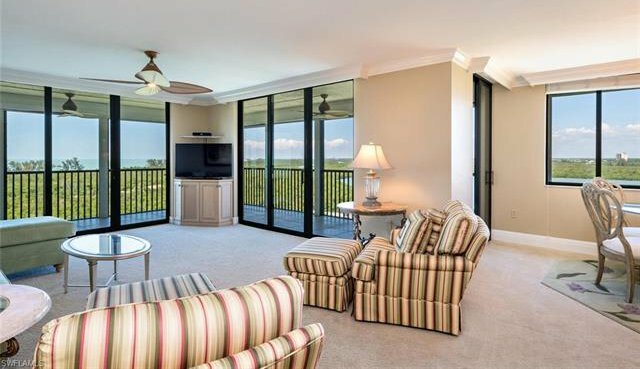 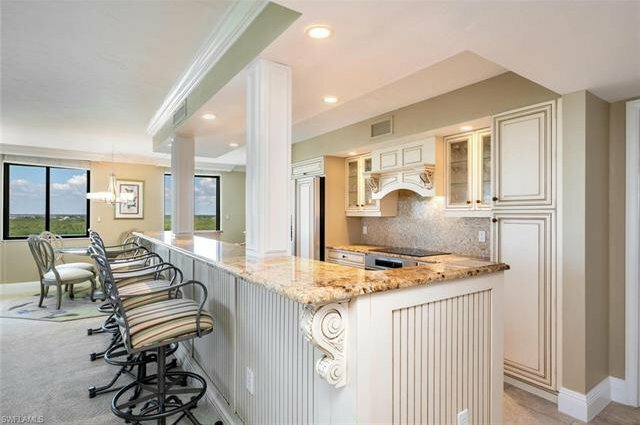 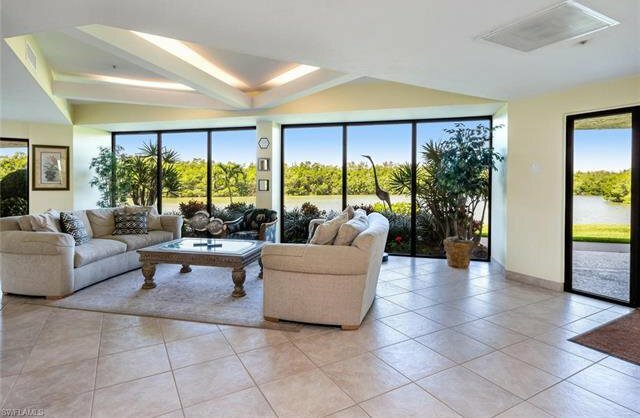 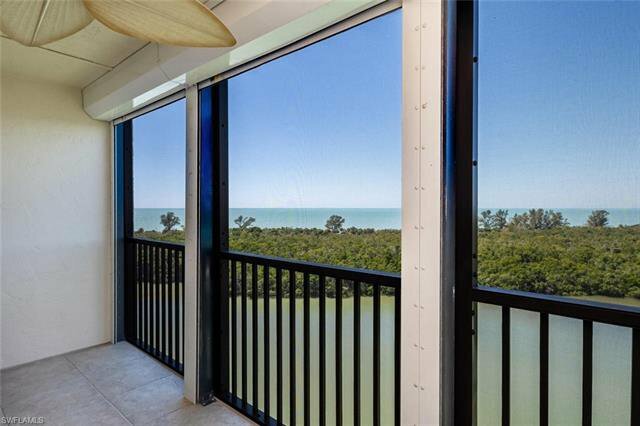 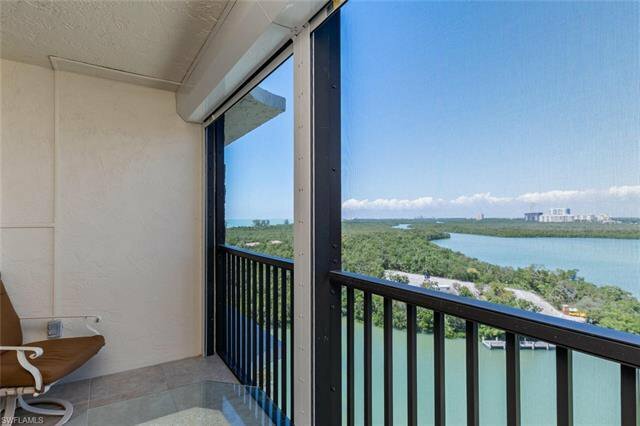 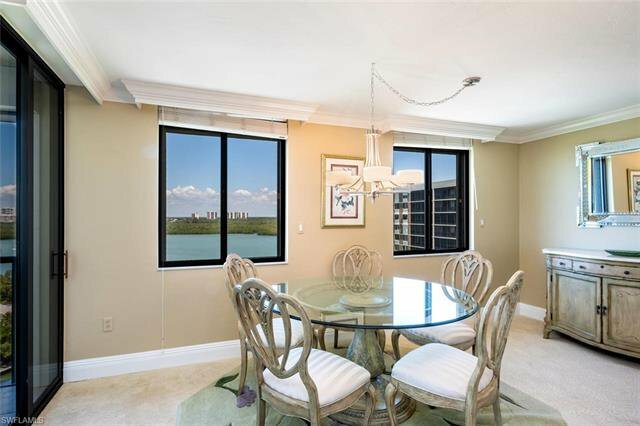 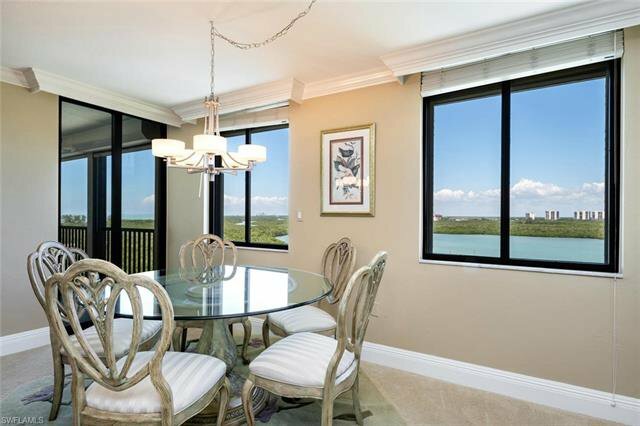 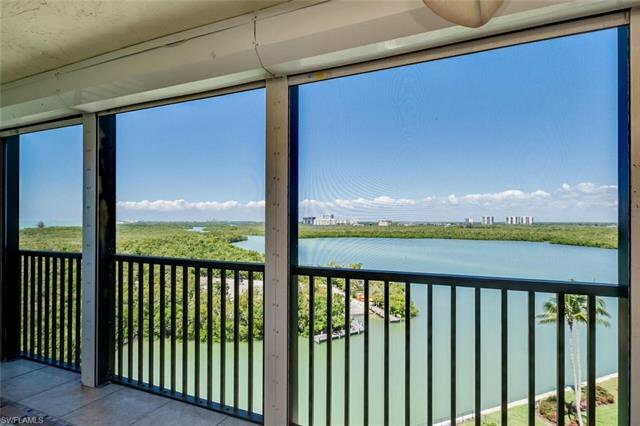 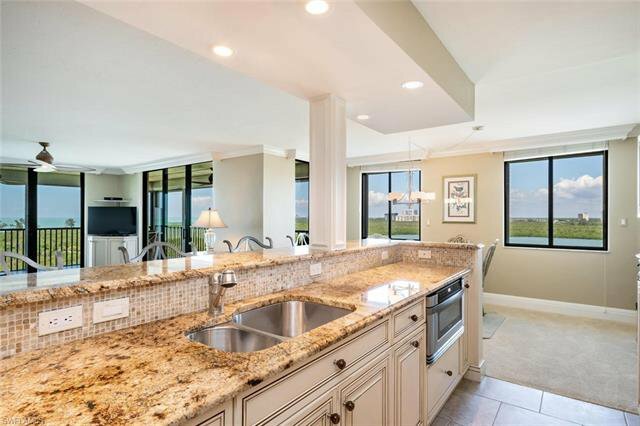 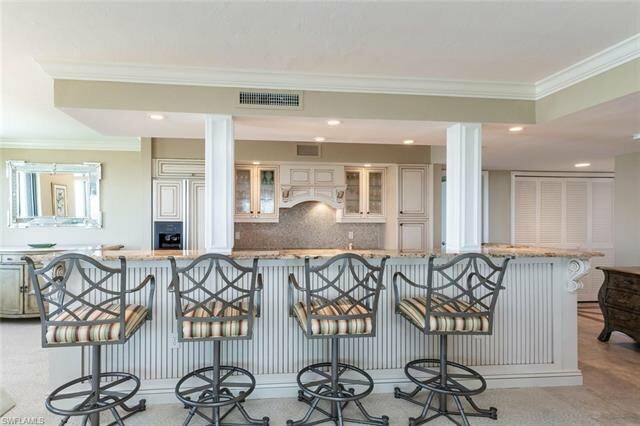 This 9th floor 2 bedroom 2 bath end unit with an open floor plan features expansive views of the Gulf of Mexico and Turkey Bay, allowing you to enjoy gorgeous Vanderbilt Beach sunsets. 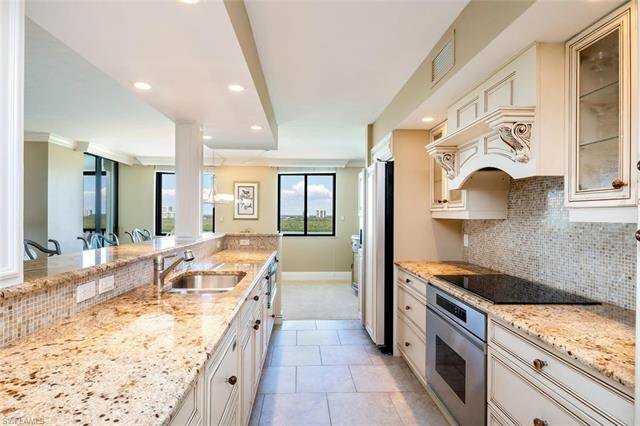 Features include granite counters, stainless steel appliances, beautiful glazed maple cabinets and breakfast bar. 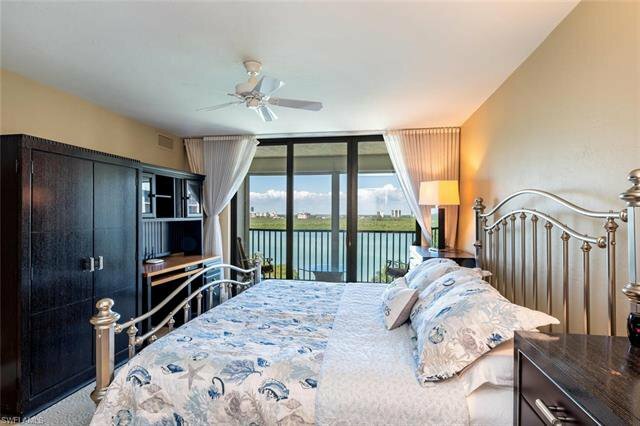 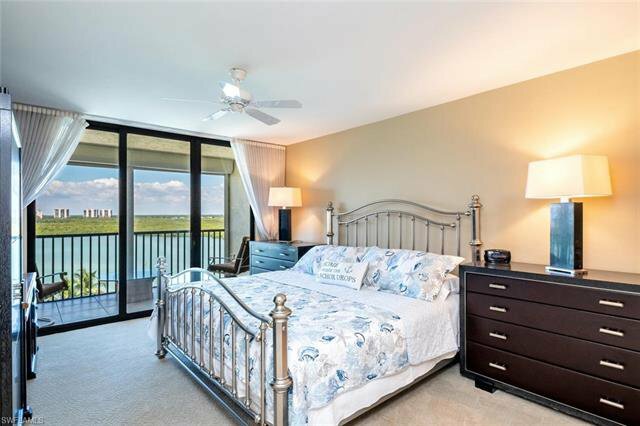 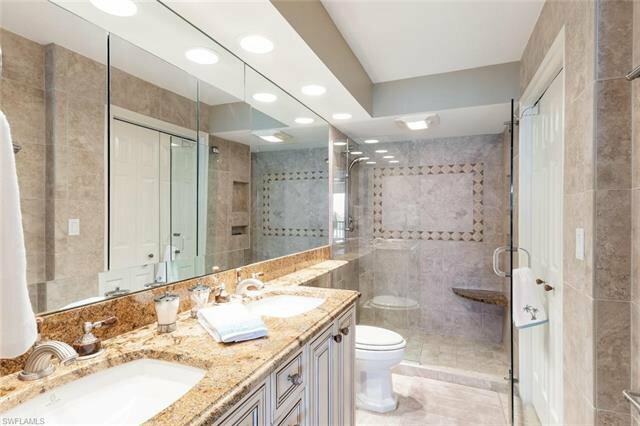 The master bedroom features a balcony with a bay view, walk in closet and an updated master bath with granite counters and a tiled shower with a glass door. 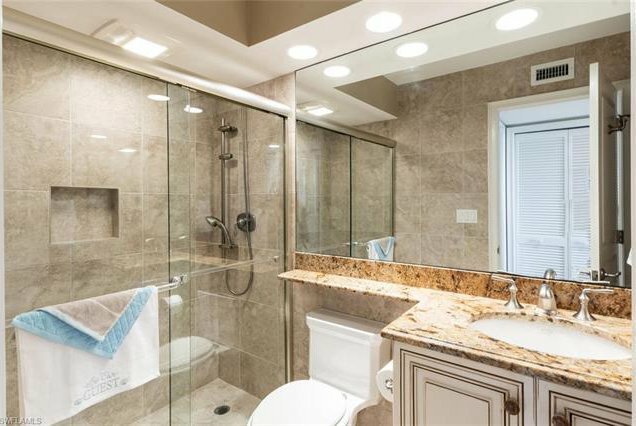 Newer 2016 a/c, hot water heater, washer and dryer. 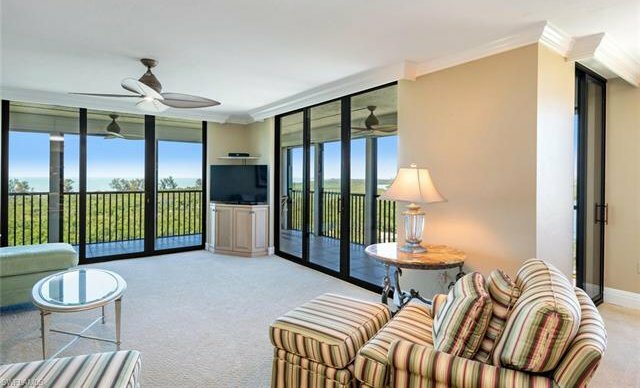 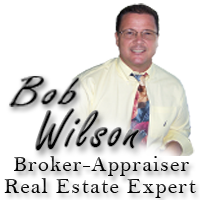 Electric hurricane shutters on sliders and windows. 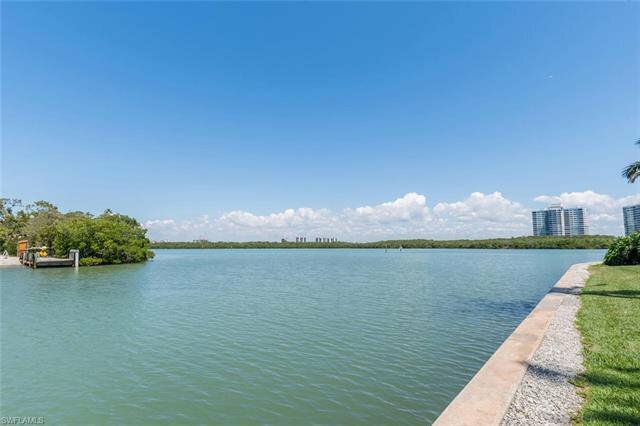 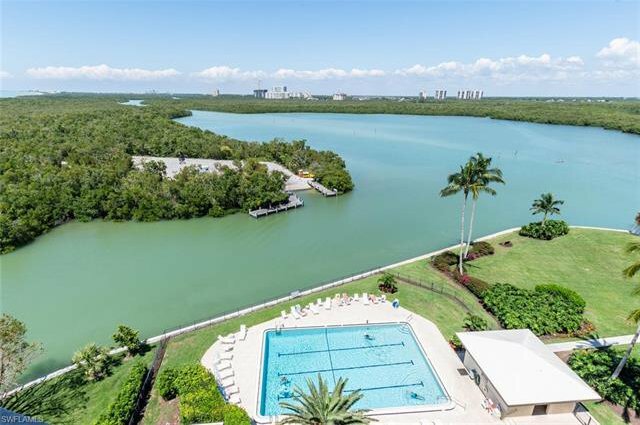 Surf Colony II is located in a gated community where residents can lease dock space or kayak storage. 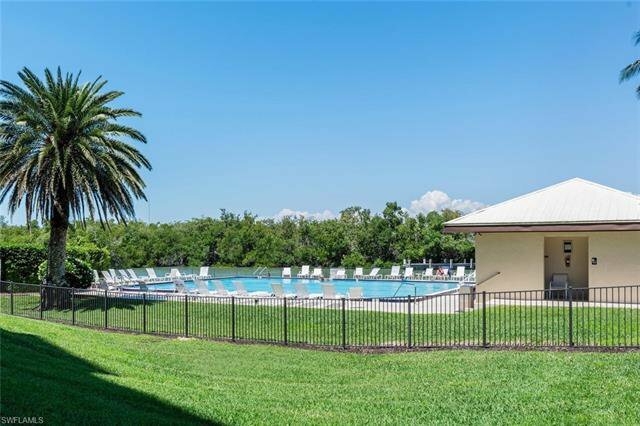 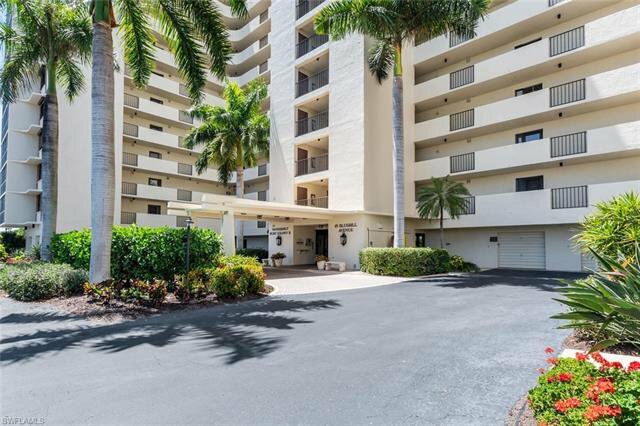 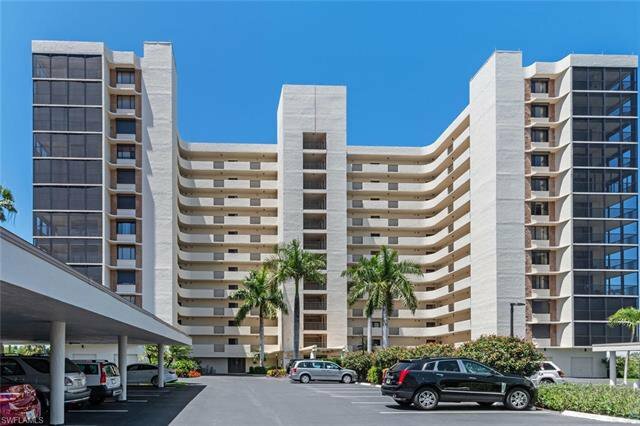 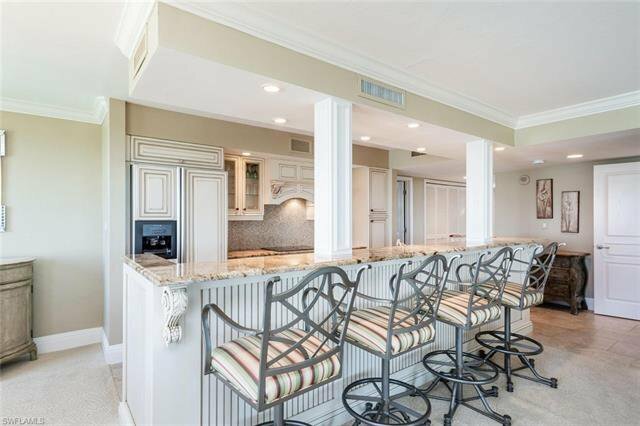 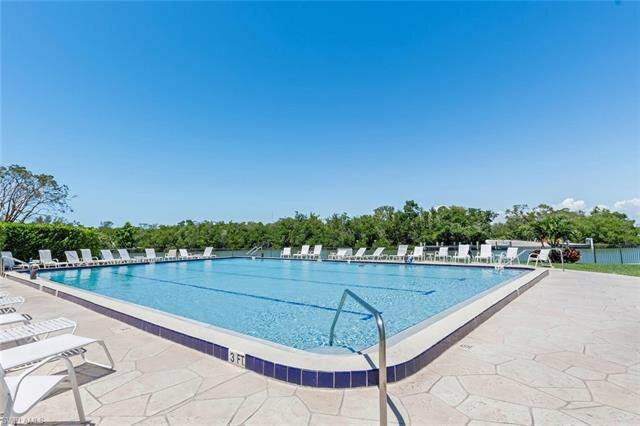 Direct gulf access, extra storage, one deeded covered parking spot, guest parking, community pool, tennis, pickleball, bocce and just steps away from white sandy beaches. 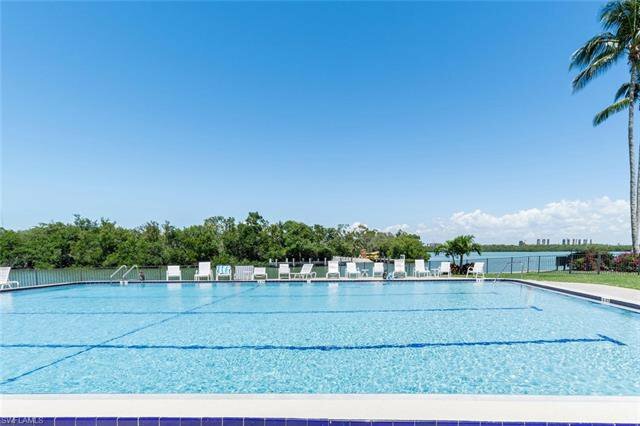 Walk to beach front dining or just minutes away from Mercato, Waterside shops, entertainment and The Artis.